Bang on shot! I wish I was there. Love it! 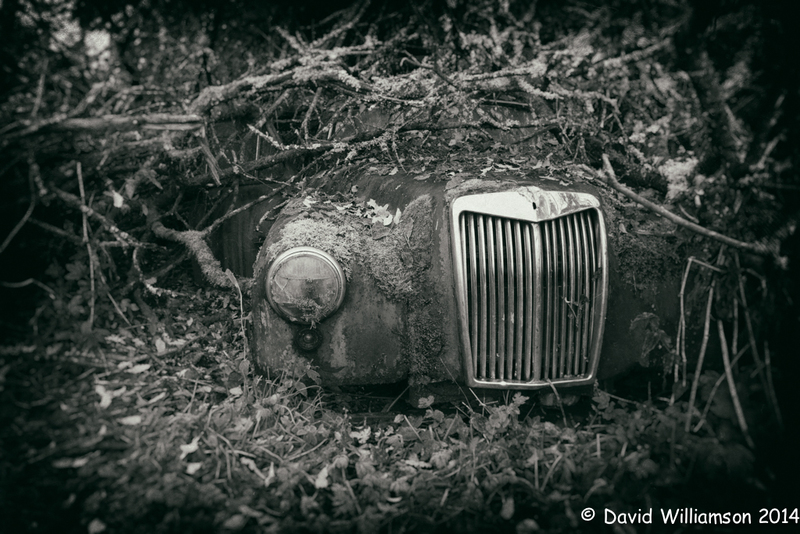 All that vegetation really adds to the air of abandonment, and the image is all the better for monochrome.